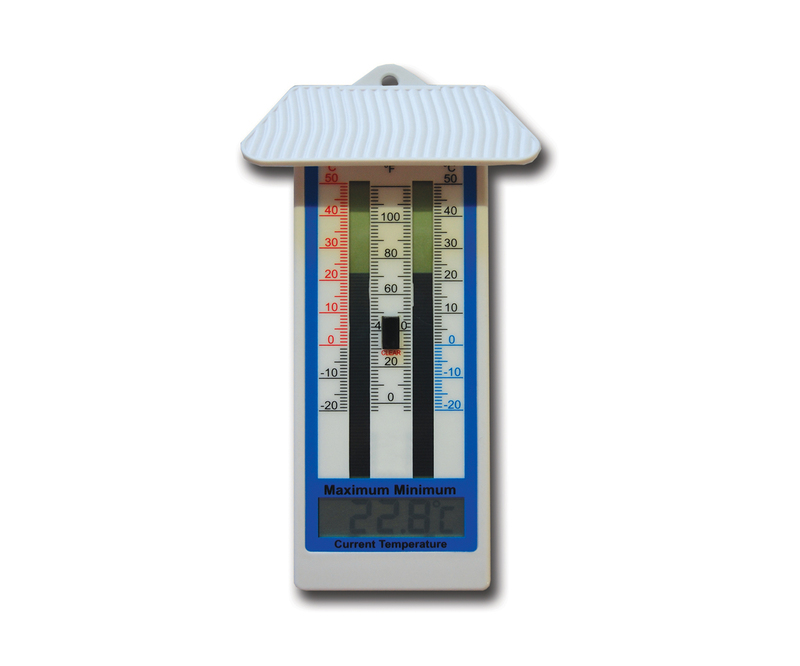 Large electronic thermometer for indoor or outdoor use, showing current temperatures and also maximum and minimum temperatures reached since previous reset. Traditional conical shaped apothecaries dispensing measures are used by pharmacists for compounding prescriptions and dispensing liquids for public sale (where local Trading Standards require a Government Stamped dispenser). 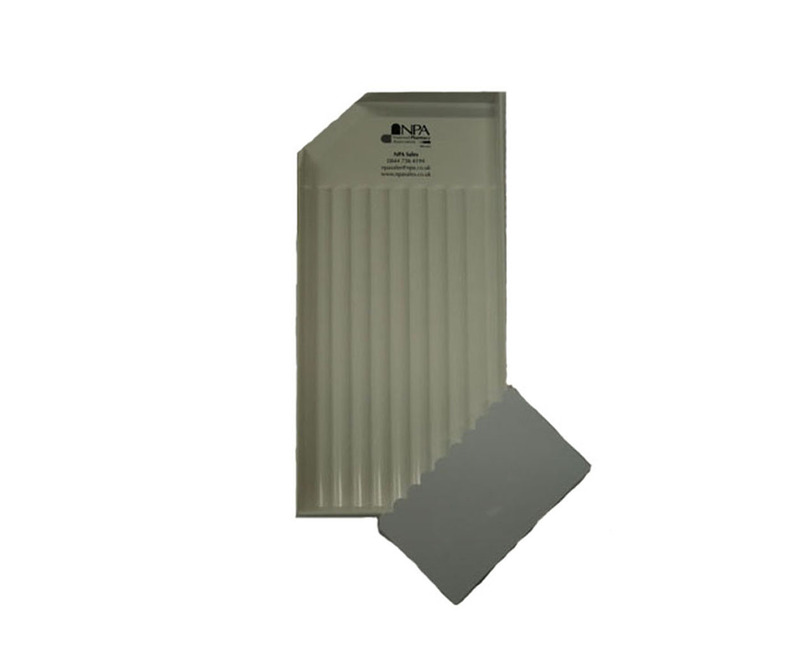 This products conforms to European & UK standards and ISO 88. Polished stainless steel measure rack designed to hold 5 conical glass measures and 5 spatulas. 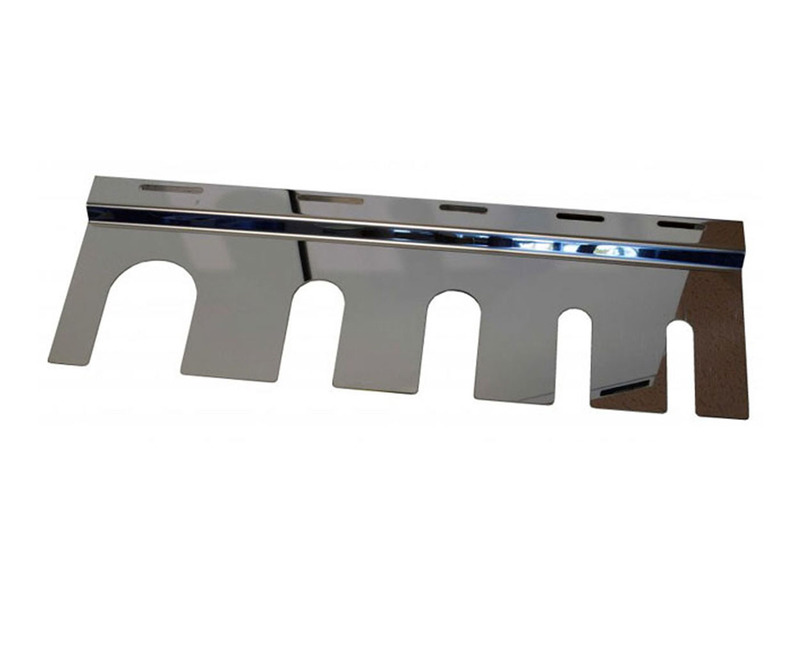 Polished dispensing stainless steel measure rack designed to hold 5 conical glass measures and 5 spatulas. 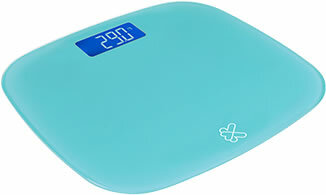 Kinetik BTS100 Bluetooth scales to help you maintain a healthy lifestyle. Download and connect to the Kinetik Health Sense App to record your results over time. Compatible with IOS and Android devices. 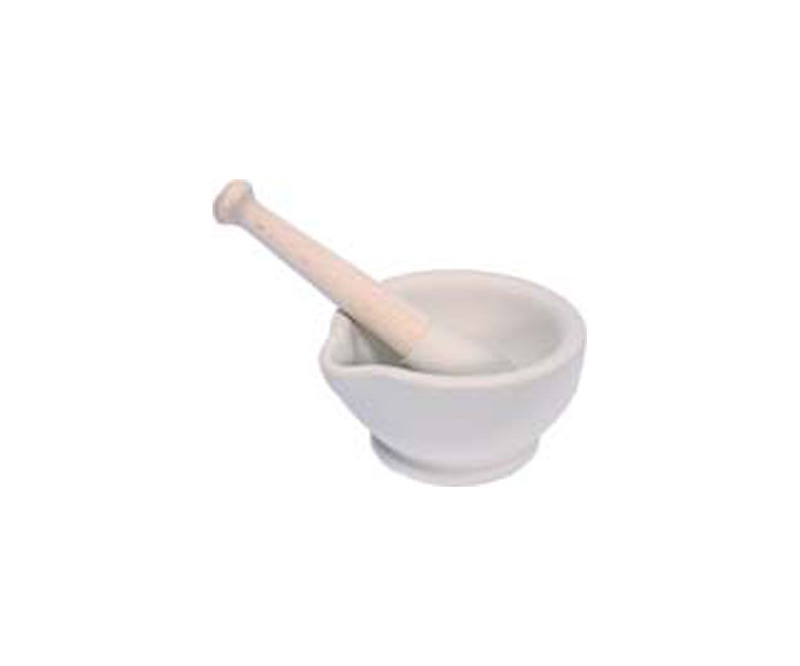 This porcelain mortar & pestle is for dry and wet grinding of a wide range of pharmaceuticals, this 115mm mortar and pestle will allow you to make medicines easily. 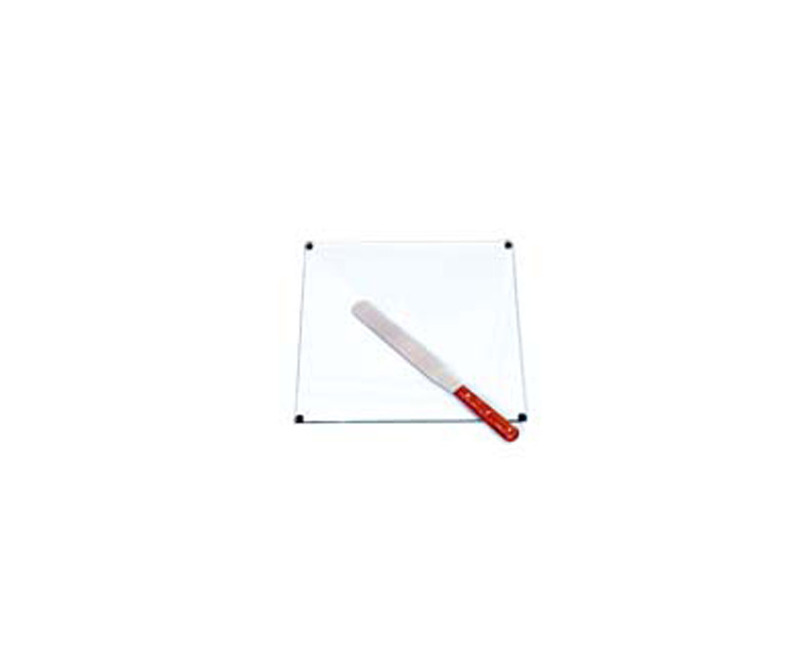 Toughened glass ointment slab with bevelled polished edges provides a hard nonporous surface. 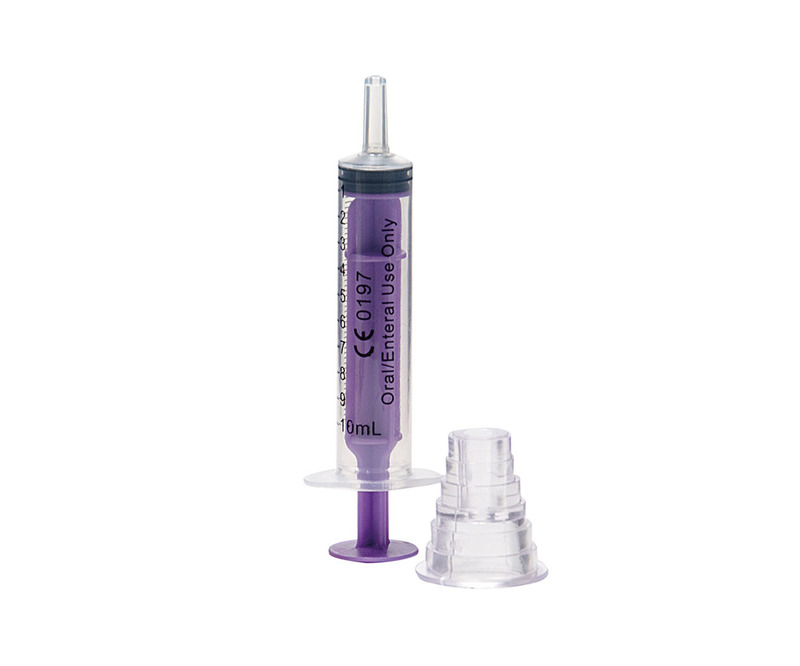 Oral Purple Medi Syringes come with bungs and instruction leaflets. Available in packs of 50. 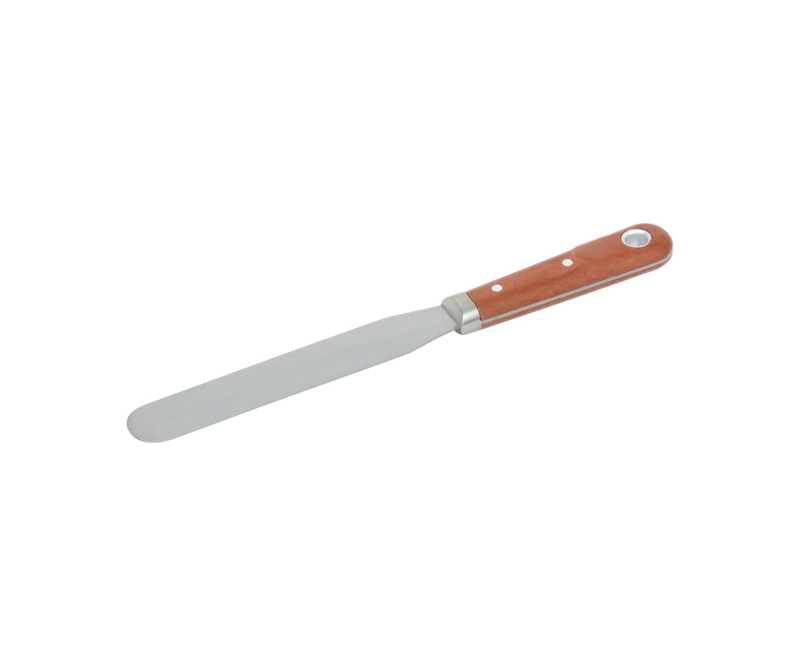 Palette knife steel blade on wooden handle can used to dispense your ointments accuratley and can be used to manually prepare your medicines. 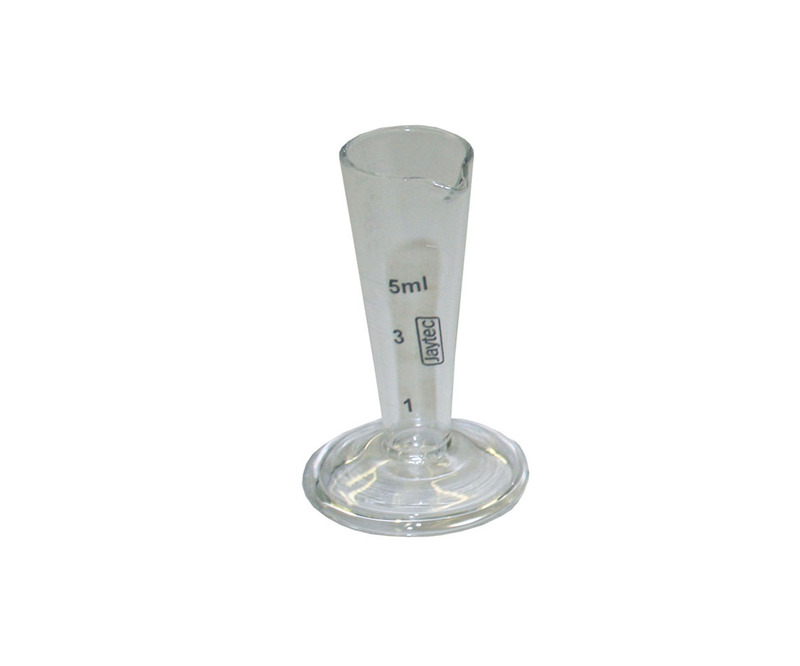 Medicine cup with graduations will allow you to measure medicines accuratley. This standalone data logger can take more than 16,000 readings over a -35°C to +80°C measurement range. Easily set up the logger and view downloaded data by plugging the unit into a PC’s USB port and using the free software provided. Data can then be graphed, printed and exported to other applications for detailed analysis. 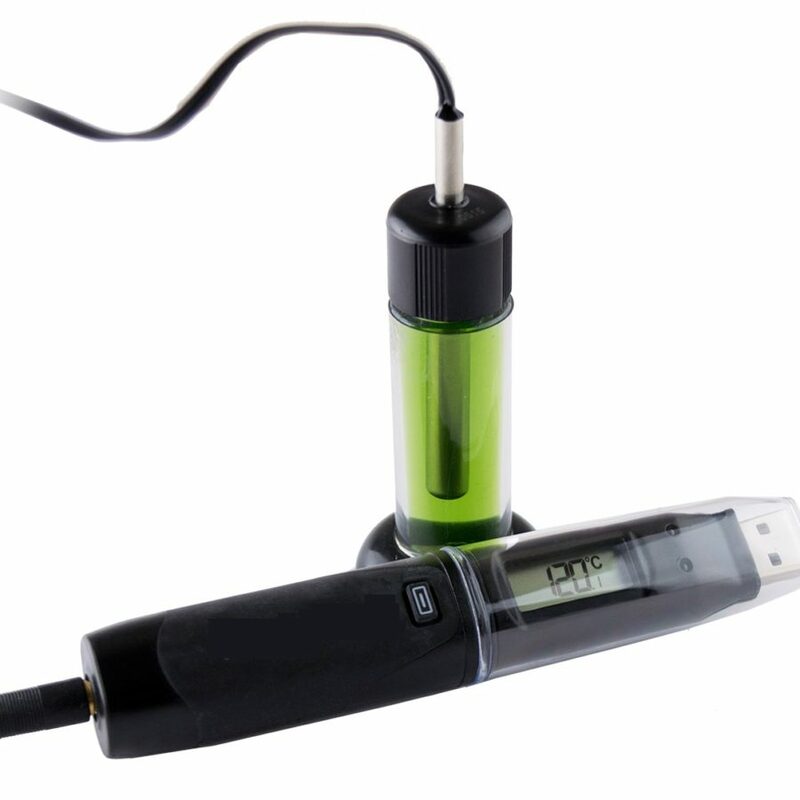 This convenient temperature data logger with attached glycol bottle thermistor probe is for professional users requiring a complete vaccination temperature monitoring system. Recommended for use in vaccination clinics to provide a more accurate record of fridge temperatures. The glycol immersed sensor captures a steadier record of temperature. 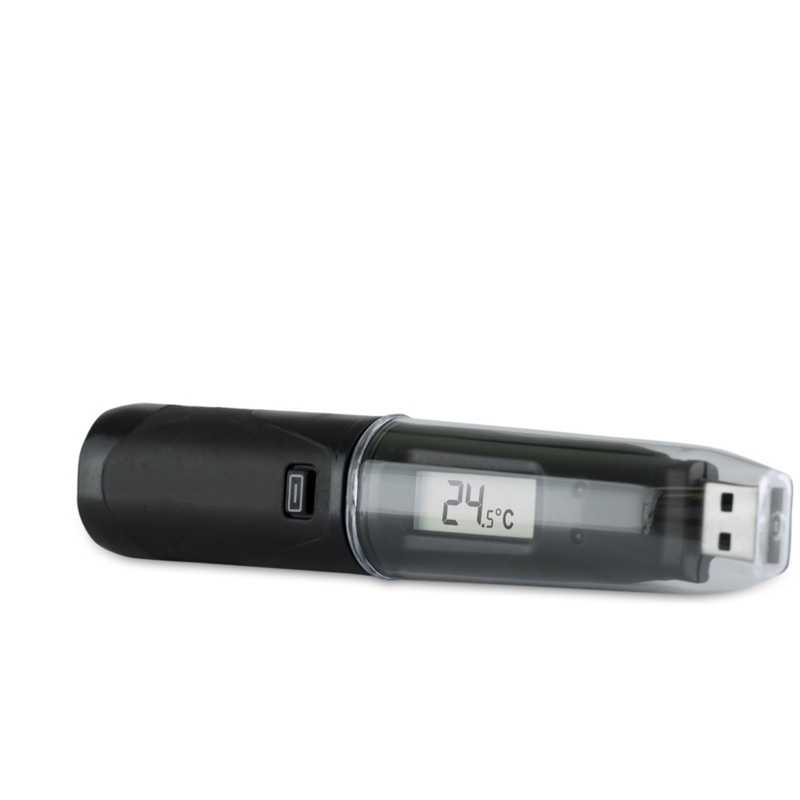 The ShoreLog Shuttle-PRO can store over 32,000 readings and features an integral LCD display and push-button which allow the user to cycle through the most recent, highest and lowest stored temperature readings. The software enables quick configuration and data download via the USB port. Supplied with Certificate of Calibration. The Calibrex™ solutae 530 model has a PFA coated plunger, preventing plunger and barrel from seizing together. This enables trouble free distribution of salt solutions, weak and strong acids, as well as bases. 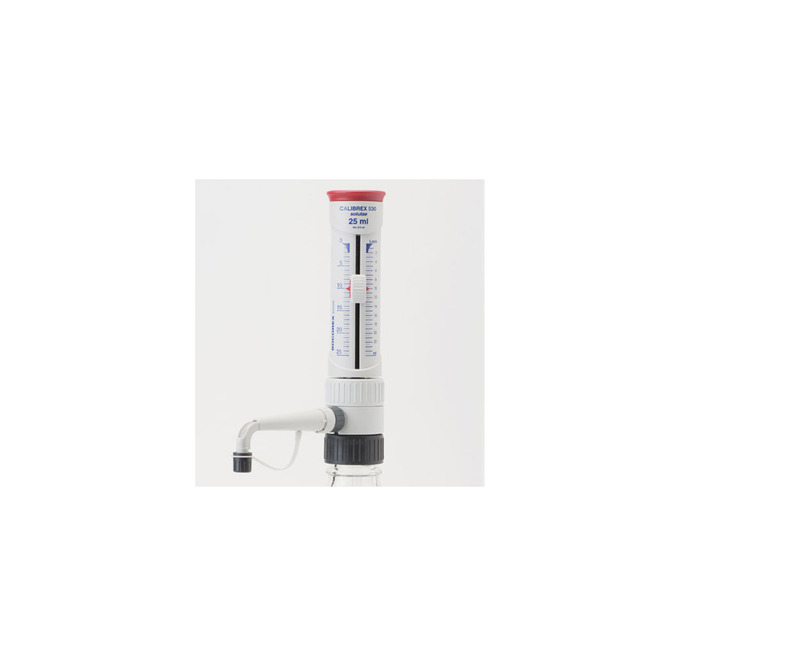 The Calibrex™ solutae 530 model has a PFA coated plunger, preventing plunger and barrel from seizing together. This enables trouble free distribution of salt solutions, weak and strong acids, as well as bases. This product is non returnable as per our returns policy.